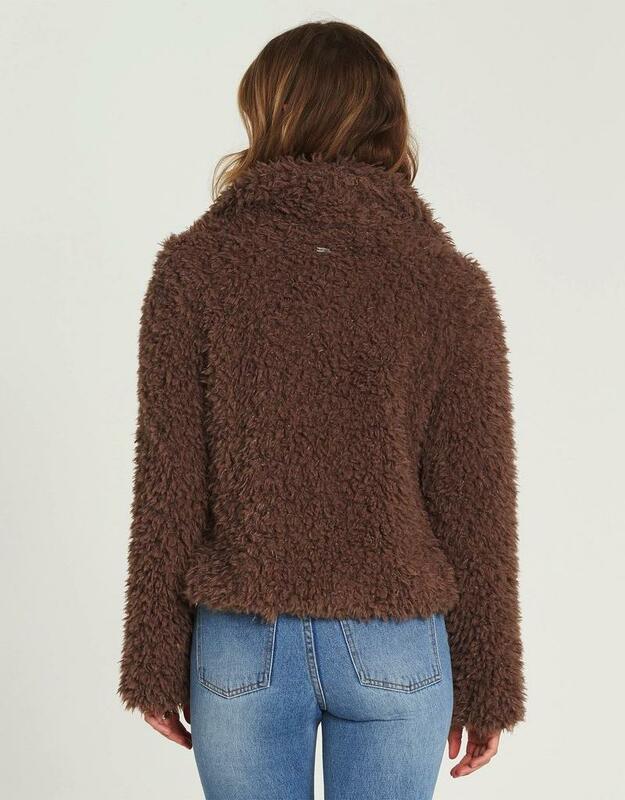 No party animals were injured in the making of this jacket. 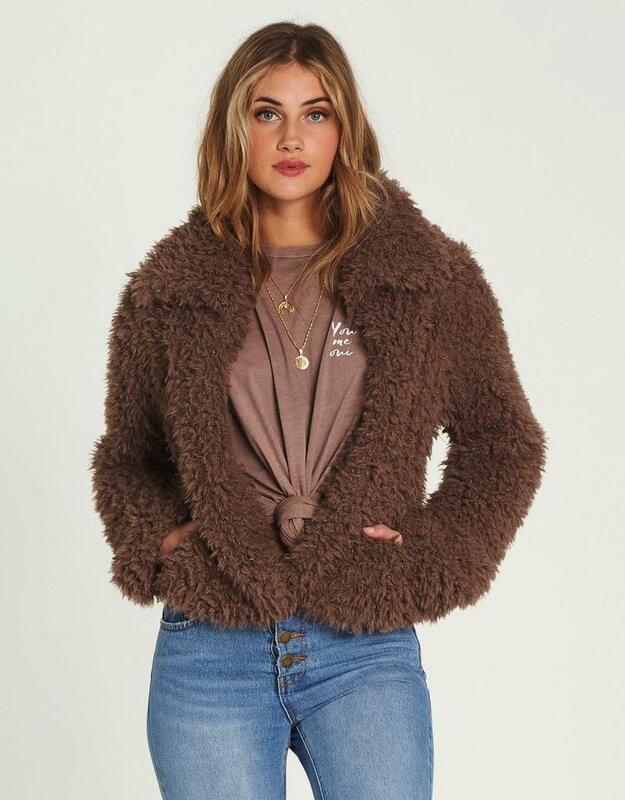 Always delivering fun lines and a cozy feel, the Fur Keeps jacket features a cropped length with oversized collar and jersey lining. 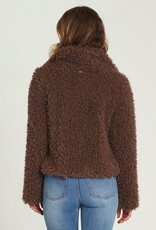 Faux fur jacket. Jersey knit lining. Slightly cropped fit. 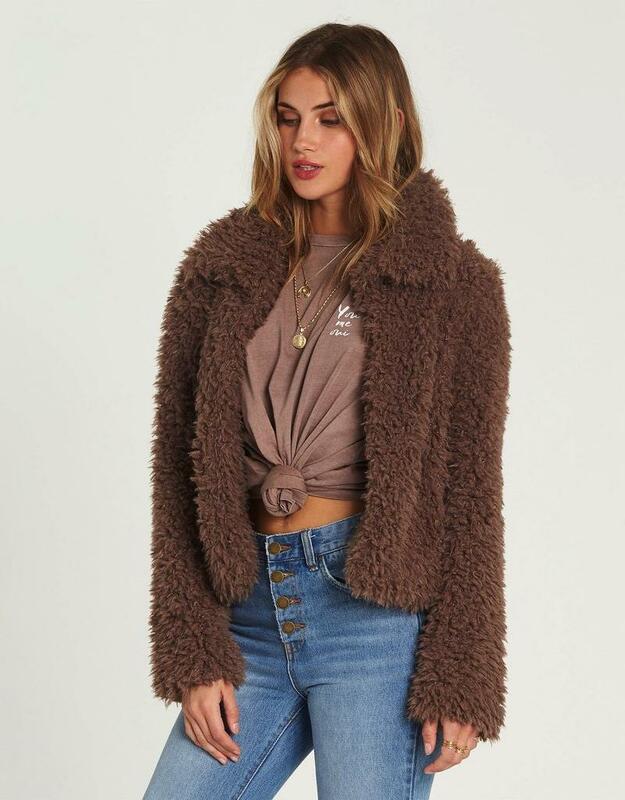 Material: faux fur. Maja is wearing Coyote in size M. Height: 5'9". Chest: 32”. Waist: 24”. Hips: 36”.